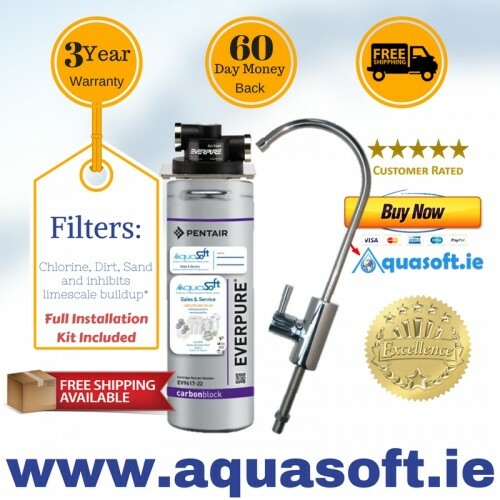 Pentair Everpure® is one of the most trusted and prestigious brands in the Water Filtration Industry. 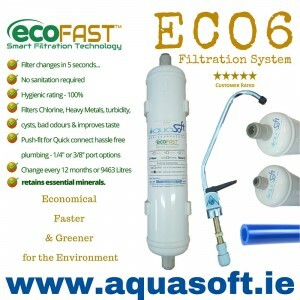 Everpure® is most recognized in the commercial drinking water market. 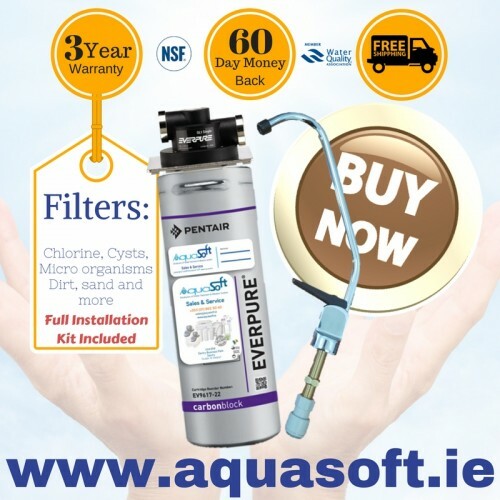 As well as a providing a vast range of commercial filtration products, Everpure® supplies a full range of quick-fit filter cartridges for the residential market as well ensuring build and water quality in both Office workspace and at home with the family. 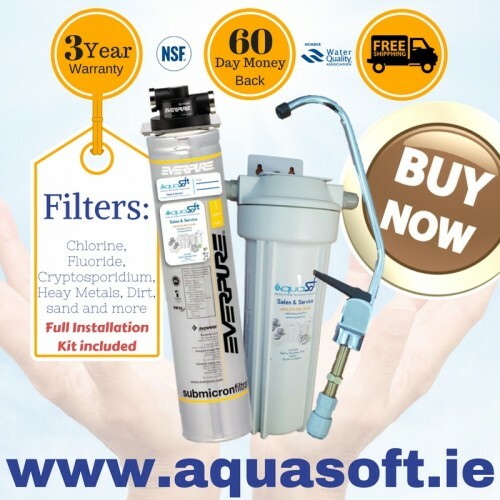 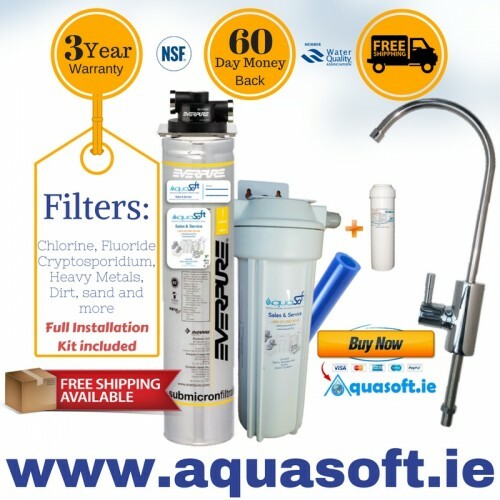 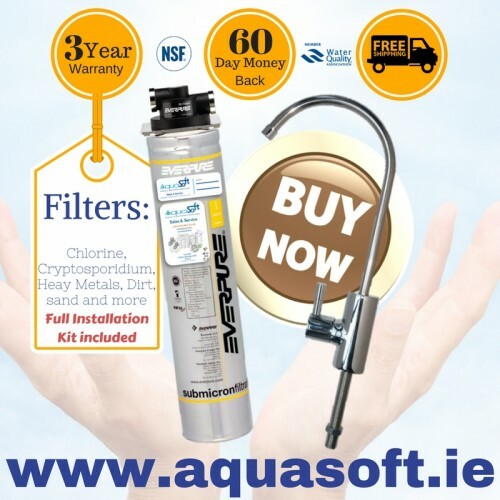 Aquasoft™ Ireland has been a proud distributor for Pentair Everpure® for over 15 years meaning we have an extensive range or products which suit the Irish drinking water market at unbeatable prices. 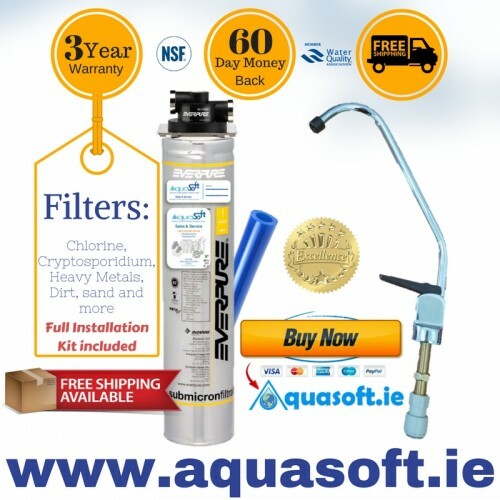 Browse our range below or get in touch if you need some expert advice from one of our sales representatives.